Each morning our guests are treated to a full hot made-to-order breakfast served in our beautiful dining room overlooking the side gardens. 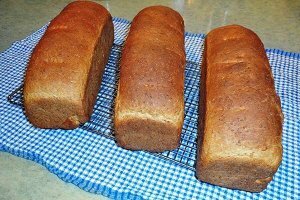 Our Nova Scotia brown bread is handmade in our own kitchen using a recipe that has been passed on by previous owners of the Inn. The jams we serve are also made in our kitchen using locally grown berries whenever possible. 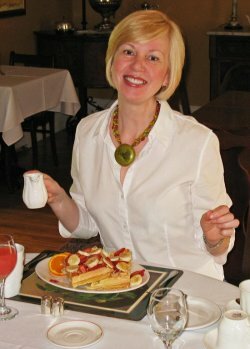 Something that is often said about indulging in a Hillsdale House Inn breakfast, is that you probably will be too full for lunch ! Please advise us prior to your arrival of any dietary restrictions or food allergies, so we can do our best to accommodate you.